Barcelona's Mediterranean coast offers a generous and varied selection of gourmet options, allowing for some superbe results. Seafood dishes are impressive and the abundance of fresh and primary quality vegetables add to all the recipes a unique taste. Immerse yourself in the Mar Y Montaña culture, the art of combining fish and meat on the same plate just like you experience it in the famous Paella or be tempted by the traditional dessert like Crema Catalana, a delicious version of crème brûlée. The menu of La Avenida is based on the flavors of the Catalan market and Mediterranean cuisine with contemporary touches. All the dishes are elaborated with local and seasonal products. Enjoy the cozy and uncomplicated atmosphere of the restaurant for a chill out foodie session. For those days when you look for something satisfying and fast you can stop by the adjacent 4Taps Bar. Here a wide choice of craft beers, tasty burgers and delicious tapas are prepared with dedication by our Chef. And for those can’t always make the best decisions in the early morning, we made them for you by offering what you deserve to start your day with our complete and energizing breakfast. Pamper yourself with our seasonal beer special offer. 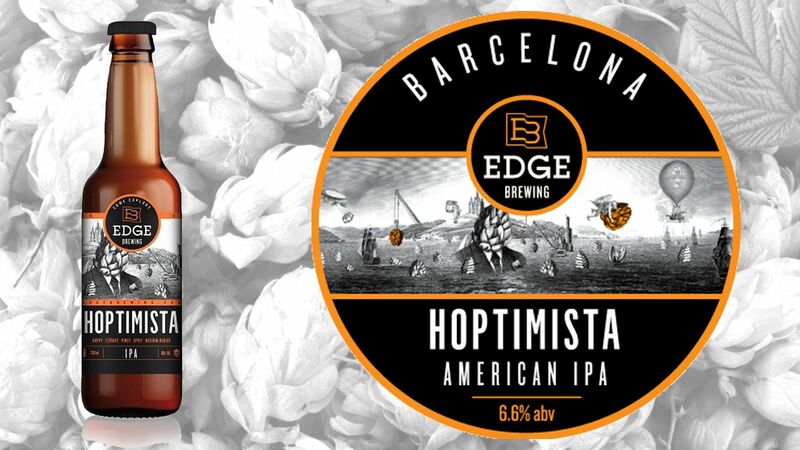 Try Hoptimista, A West Coast original bold IPA that balances bitterness and body with copious late and dry hop additions, injecting big flavor and aroma of fruit and pine. 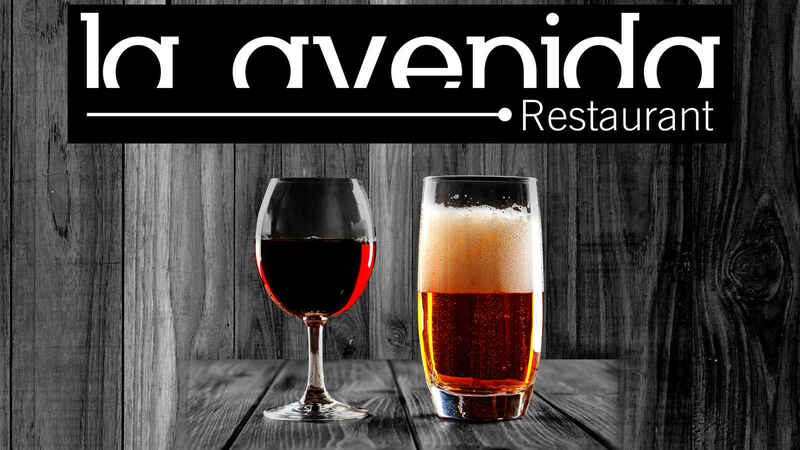 Come to Restaurant La Avenida and choose two dishes from our evening menu. We will offer you a glass of wine or beer, as you prefer!